TONS may not be the right word, but if you’re looking forward to anything from LEGO, there’s some good news for most people this morning. 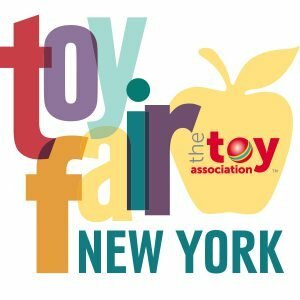 The annual New York Toy Fair kicked off this morning and LEGO had its biggest public presence out of the shows so far this year. The previous shows in Europe showed lots to special retail invitees, but little to the show’s general attendees. New York was different. They had almost every set to be released up until mid-summer on display and photos and videos have been flying across the internet since the show opened. Let’s take a look at some of the highlights. 10759 Elastigirl’s Rooftop Pursuit – $19.99, and includes a version of Elastigirl with extended/stretched arms. 10760 Underminer’s Bank Heist – $24.99, and has a version of Elastigirl with normal arms. 10761 The Great Home Escape – $29.99, and includes Violet, Dash, and a new baby print for Jack-jack. Without showing the sets, today LEGO announced that Unikitty! will receive 5 sets numbered 41451 to 41455 and a “collectible series” 41775. This may or may not be a minifig style series. Several new sets were displayed, including the previously announced Kessel Run Millennium Falcon. These sets are scheduled for April releases. 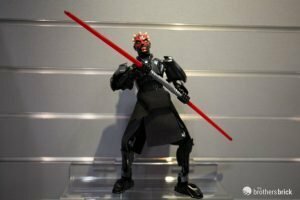 Darth Maul (75537) – $29.99 – 104 pieces. This is a buildable figure and I really hope the piece count is higher given the price. 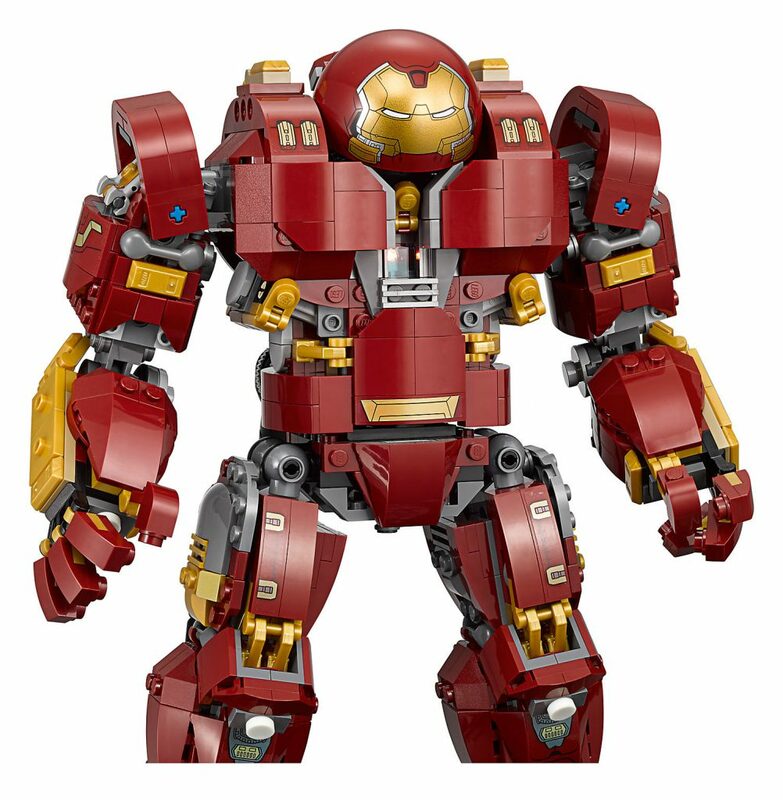 The standout set, to my mind, is the LEGO Marvel Super Heroes The Hulkbuster: Ultron Edition. Modeled on a UCS style, the set includes a display base and plaque with details and looks great. We’ve got the full press release and all the photos on this post.